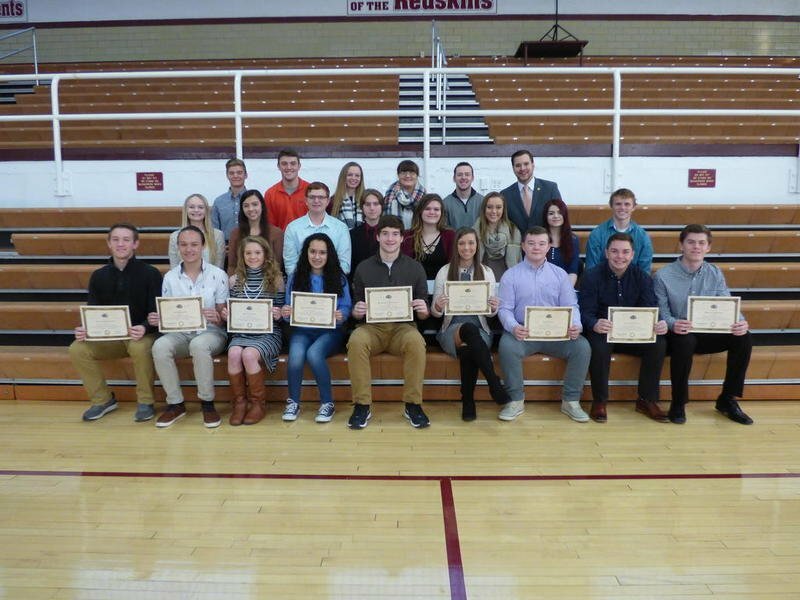 Morris Community High School seniors were recognized with peers across the state as Illinois State Scholars. To earn the recognition, a student must achieve on criteria involving a state calculation derived from their requirement to complete either the ACT or SAT, and school must have reported high school curricular success. Click HERE to view the article in the Morris Herald-News.